Consider this renewable resource for durability and affordability. Eucalyptus flooring, pictured here in a burl grain, offers a rich look and all the green benefits of rapidly renewable hardwood. Renewability. Though eucalyptus has the appearance of a fine tropical mahogany, it also has all the green benefits of rapidly renewable hardwood. The eucalyptus tree is amazingly renewable and fast-growing. Ready to harvest in as little as 14 years, the eucalyptus tree can grow to 14 inches in diameter and 120 feet tall in that period of time. Durability. 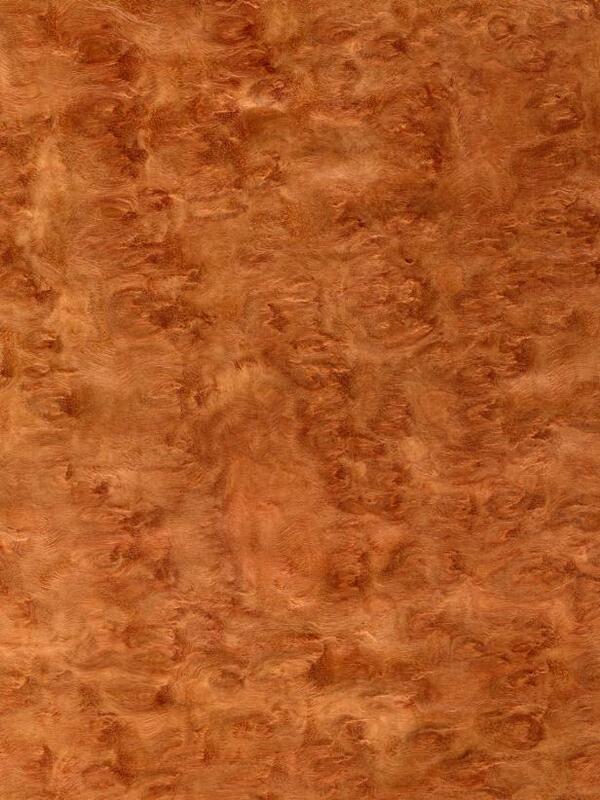 Eucalyptus is extremely tough, resisting dents well and making it an ideal choice for flooring. Experts say eucalyptus floors can actually be 20 percent harder than Northern red oak. While it's normal to have a small amount of degrade in any type of wood flooring, there's less degrade in eucalyptus than in oak. Affordability. Eucalyptus flooring is often half the price of traditional wood flooring. For certain applications, engineered eucalyptus wood can be used as an alternative to solid eucalyptus. When installing a floor in areas more prone to high humidity or variations in moisture, engineered eucalyptus flooring might be preferred. Engineered eucalyptus offers other benefits as well: It's available in wider widths than the hardwood version; the surface veneer is a full-sawn veneer, which means it can be refinished multiple times; and it often comes in a tongue-and-groove construction that allows it to be stapled, glued down or floated. Harvested from a 100 percent renewable crop, eucalyptus floors are beautiful, eco-friendly, cost-effective and a long-lasting alternative to traditional hardwood floors. Learn how to tell when interior hardwood floors are worth saving or replacing. Improve indoor air quality with these environmentally friendly options. 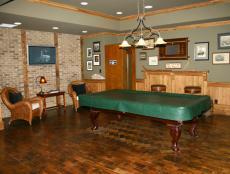 Think green when it comes to flooring options. 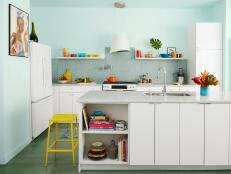 Reduce allergens and add durability by using concrete slab as your floor. 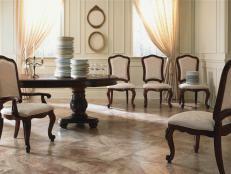 Get expert tips on how to repair tile flooring. 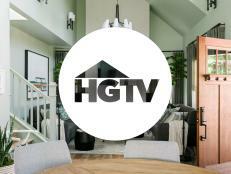 HGTV Magazine asks, what’s your flooring style? Don’t get tripped up on floors. Discover which of these five materials is the best for you. This heating option marks an improvement over traditional forced air and home radiators.